To see an eggplant in your dream suggests that your chance will change, standardized jobs will be different. If you see an eggplant in bazaar or grocery in your dream, it denotes that you won’t have too much time to evaluate an offer which you will benefit from. If you see an eggplant in a refrigerator or a closed box, it indicates that you will hide money you earned by means of your chance from your family and relatives for difficult times. To see of eating eggplant in your dream represents that an incident which was concluded as negative before will be concluded as positively at this time. An incident which was concluded as favourable before will give the opposite result. 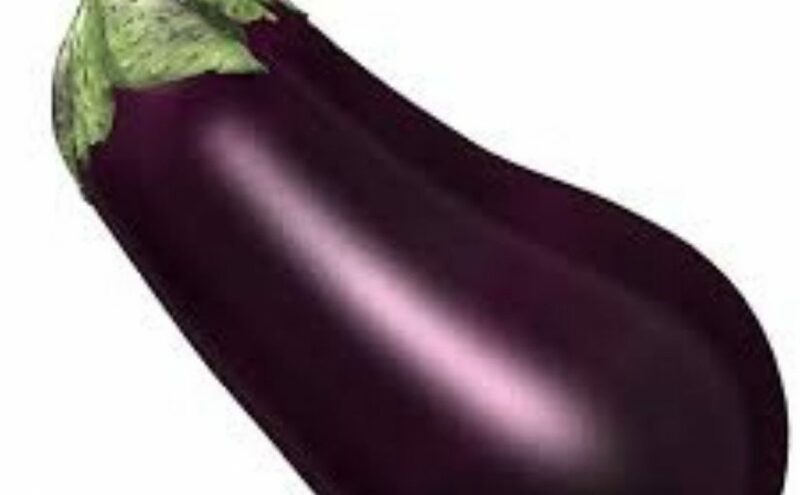 To see of buying, collecting eggplants in your dream may represent that people will envy you because of your gain which your changing chance brings. Some people will keep you at arm's length because of their jealousy. To see eggplant garden or field in your dream may symbolize that one of your relatives talks about you good things when your financial condition is bad. When your financial issue recovers, s/he will start to say bad things because of his/her jealousy. To see eggplant kebab, stuffed aubergines and eggplant meals in your dream indicates that works which you are interested in your spare times and holidays and you spend times will change completely. You will convert the things which you did for entertainment into the things which you did for earning money. If the eggplant meals are hot in your dream, you will have great benefits from your changes. Eggplant salad denotes that you won’t take efficiency from a work which you changed. To fry eggplants and to see that it explodes on barbecue in your dream represents that your chance will increase but while everything goes in the right direction sometimes, you will have to content yourself suddenly.